The holiday season usually calls for spicing up your usual hairstyle for parties, dinners, and other festive gatherings. You don’t have to go crazy trying to think up different extravagant styles for each outing. Here are three holiday hairstyles that will take you from a festive office party straight through to New Years Eve. Charlize Theron’s look is perfect for anyone currently growing out their summer pixie. The light, tousled curls give a lived-in look that doesn’t look too polished. This style will work best on next-day hair, so start with a few sprays of dry shampoo. Using a 1/2 inch curling iron, curl different sized sections all over your hair.Run your fingers through the curls, one they’ve cooled down. 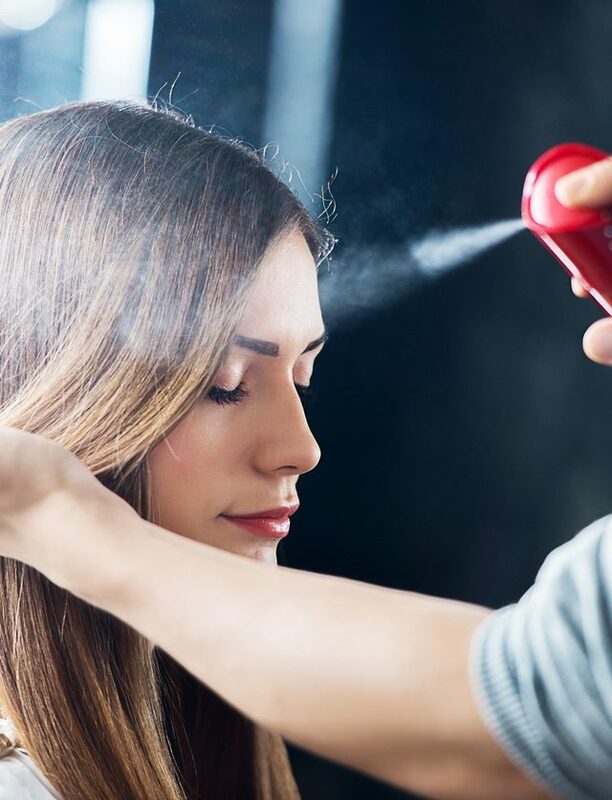 Finish with a spritz of a strong hold hairspray to lock it all in place. Bianca is a 21-year-old writer from Toronto currently working towards a degree in journalism. When she's not writing, she can be found scrolling endlessly through Twitter, getting lost in a good book, baking cupcakes, looking at photos of black cats, & spending all of her paycheques on makeup.